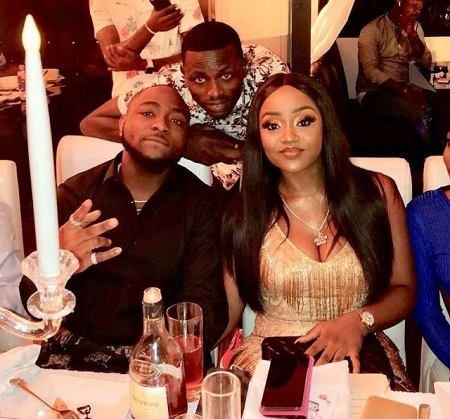 Nollywood actor, Mike Godson has said the gesture by Davido to buy a car alleged to be N45 million for his girlfriend, Chioma has made men like him look like small boys. 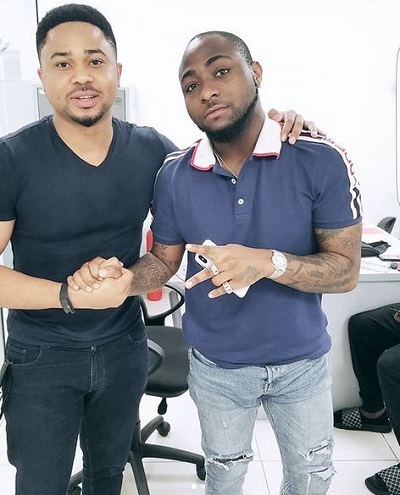 Tongues have been wagging since Davido did the act. 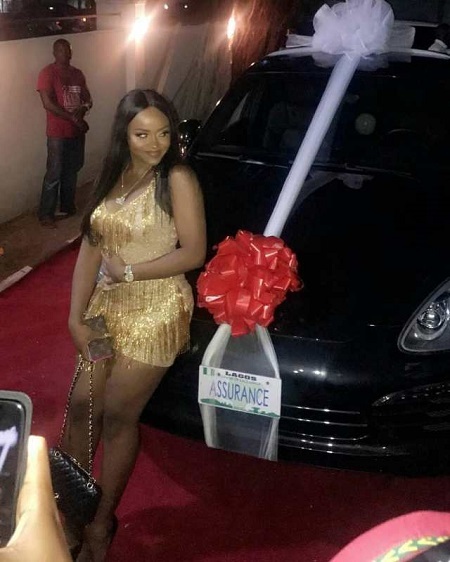 Writing on social media, Godson said: ”Young boss “David” buys a 45million naira car for girlfriend on her birthday! Chaiiiii??. 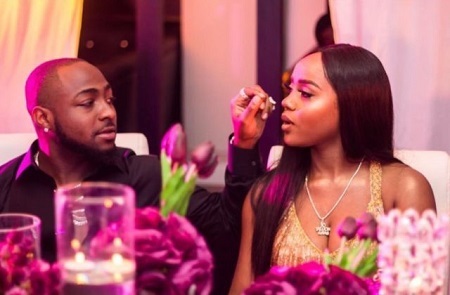 Now all our girlfriends will stop accepting our (flowers and perfumes) as birthday gifts. He just made us look like small small boys in front of all these girls. They won’t respect us again!!! ???? ??? Infact. @davidoofficial I tap from your grace whilst I await a divine Assurance from God. More life more blessings bro.???? #HappyNewMonthFriends?”.